These Bell Metal Wall decor reflect their creators' way of life & has tribal life & their proximity with nature manifests by way of bird and animal motifs, human figurines, articles & vignettes of daily use. Now the artisans are more tuned with urban lifestyle requirements that reflects in their creation. 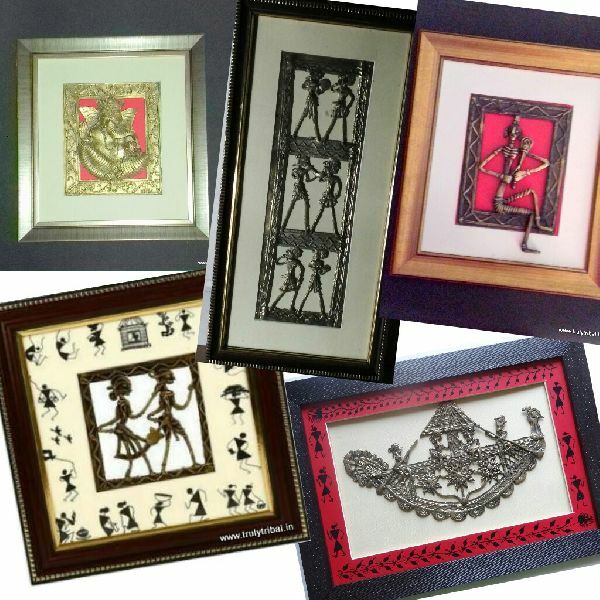 These Wall decor with 3D effect is suitable for any themes and can be customized in term of sizes, designs and themes.